Interior design is both an art and a science. Working closely with our clients and their design teams, we take time to understand how internal space will be used and what needs to be communicated through its appearance. We create spaces that serve their purpose, look great and reinforce our clients’ brands. 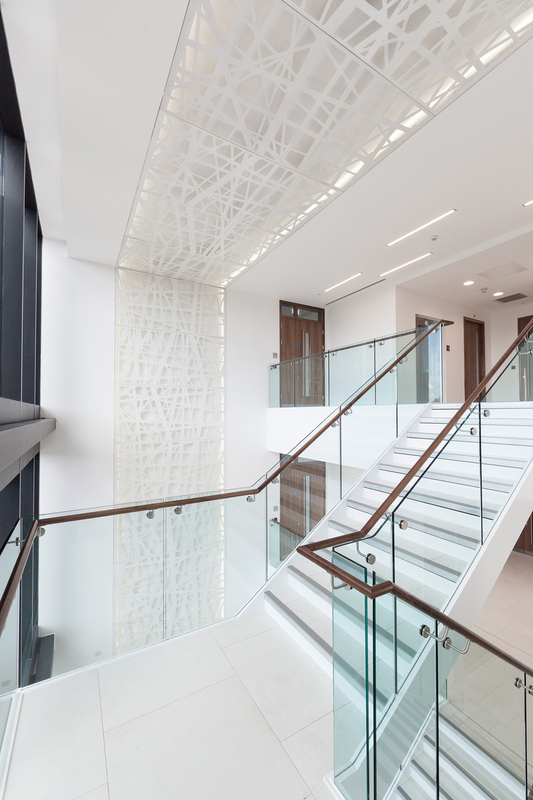 We worked with Milton Park on the fit-out of these speculative office buildings in the Science Vate UK Enterprise Zone. 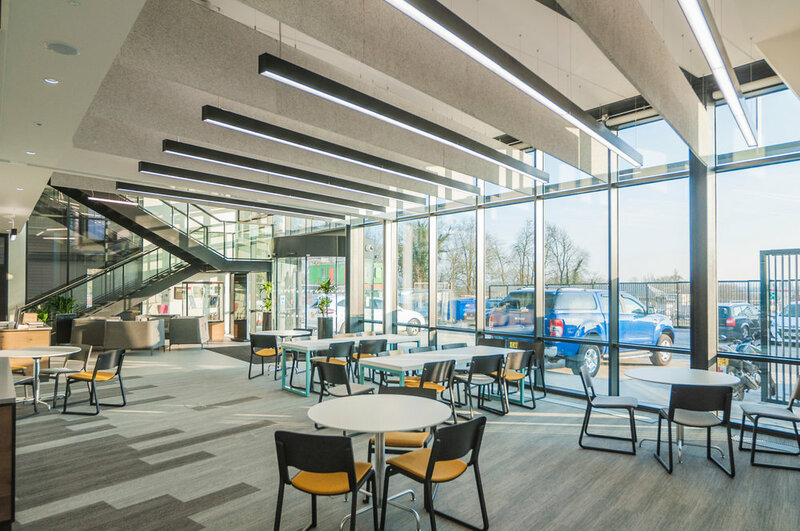 fit-out had to provide space for upgraded facilities as well as suit the corporate and office demands of a high-tech engineering firm. 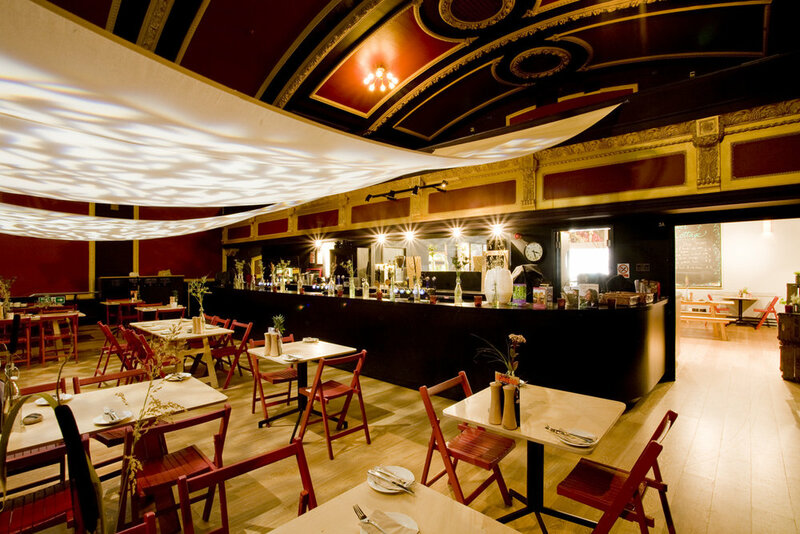 We designed the interior for Bath’s Komedia entertainment venue. The work required sensitive reconfiguration and refurbishment work to a historic building.